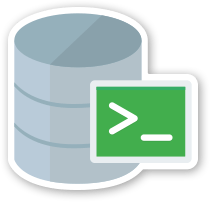 Oracle SQL Developer available for free on OTN provides a Migrate to Oracle feature. 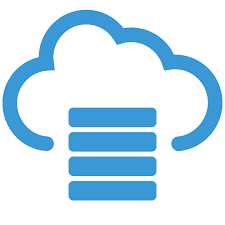 Migrate to Oracle helps automate the task of migrating a SQL Server or Sybase database, their tables, data and their T-SQL objects (Views, Triggers, Functions, Procedures) to a corresponding Oracle database and PL/SQL Objects. Both are procedural languages which provide standard programming language features like control flow, variables, conditions and support embedded DML SQL (INSERT,UPDATE,DELETE,SELECT) statements. 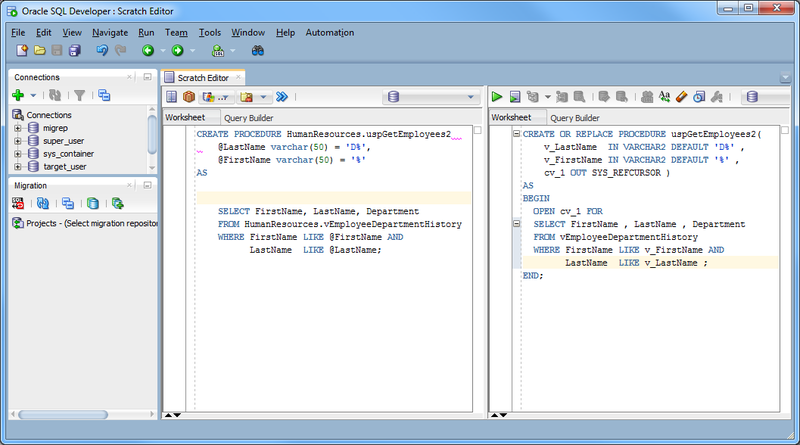 Many of the structures found in T-SQL have a one to one mapping to similar structures in PL/SQL. Sometimes there are differences in syntax and features.